We provide high flexibility and high speed by full filing requests of our customers. The company has more than 10 years of technical experience in the area of production, sales and distributing of PCBs. 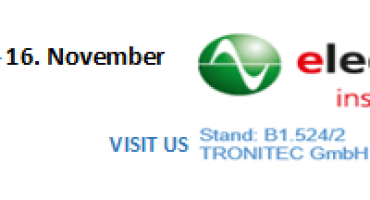 Company Tronitec offers you a wide range of printed circuit boards in the area of middle Europe. We provide a professional service to customers in six countries. The company has more than 10 years of technical experience in the area of production, sales and distributing of PCBs. We distribute PCBs to industrial branches including: Automobile industry, Telecommunication, Electronic industry, Traffic signalization and Medical. The company is located in three countries: Austria, Slovenia and China. European offices are responsible for sales, sales support, quality inspection, warehousing and distribution. The Chinese office is responsible for quality control to keep the production under strict surveillance and to control logistics to Europe. 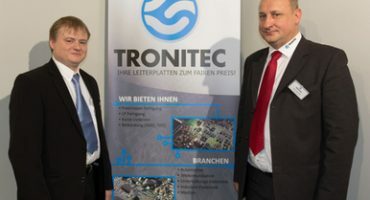 TRONITEC d.o.o. 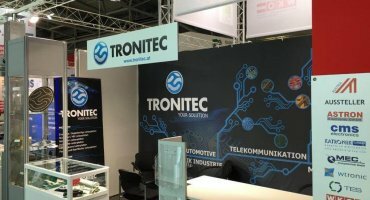 supports customers in the Southeast region of Europe while TRONITEC GmbH supports the customers in the German-speaking areas. The Tronitec Asia Office in China works with our partners in the province of Guangdong. 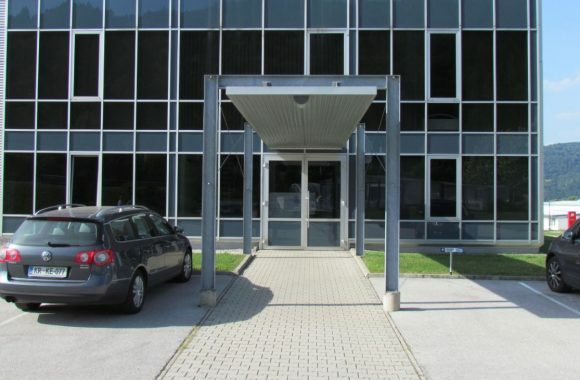 The company is located in three countries: Austria, Slovenia and China. are responsible for sales, sales support, quality inspection, warehousing and distribution. is responsible for quality control to keep the production under strict surveillance and to control logistics to Europe. 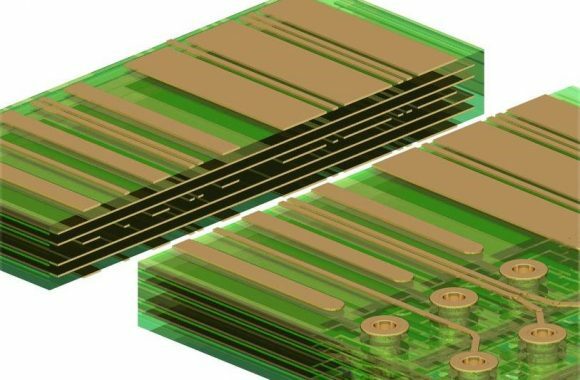 TRONITEC d.o.o. 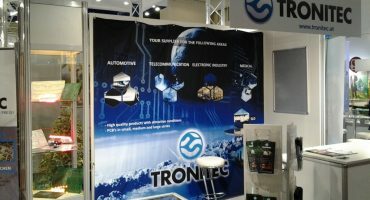 supports customers in the Southeast region of Europe while TRONITEC GmbH supports the customers in the German-speaking areas. The Tronitec Asia Office in China works with our partners in the province of Guangdong.